In his early days as a DJ, Hawtin would regularly travel ‘over the bridge’ from his hometown of Ontario, Canada to Detroit, where techno forefathers such as Juan Atkins and Derrick May regularly played. Watching their approach and playing in the same circles hugely inspired his future career. 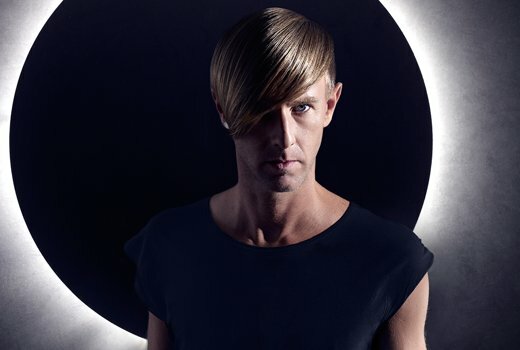 Together with his long-term collaborator John Acquaviva, Hawtin launched the seminal Plus 8 Recordings in 1990. The label went on to define ‘minimal’ with the pairs own releases alongside legends like Ian Pooley, Speedy J and Adam Beyer. Recorded using two turntables, a Pioneer EFX unit and a Roland TR-909, Decks, ‘Decks, EFX & 909’ became an iconic release in techno. It went on to define Hawtin’s sonic signature as a DJ with 38 tracks wrestling and contort for attention but no one ever alwed to steal the limelight. In 1998, Hawtin founded another label that went on to be equally as iconic in techno. 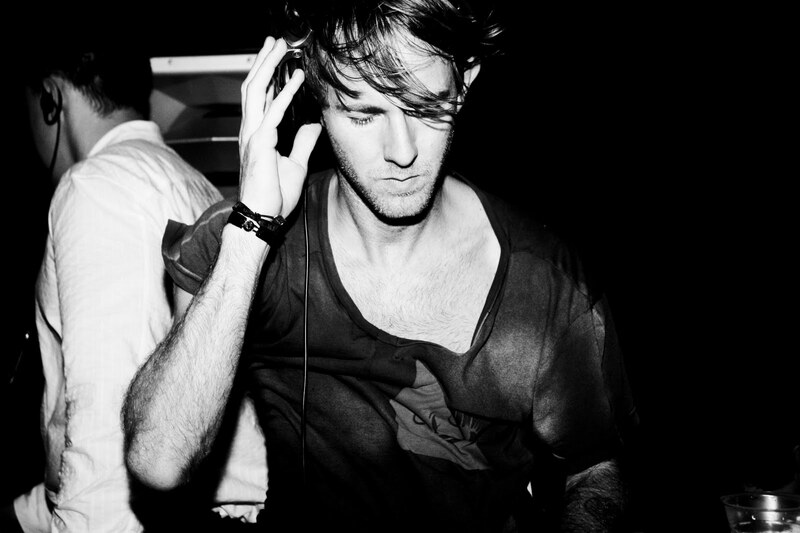 M_nus nurtured the careers of artists like Magda, Troy Pierce and Marc Houle while releasing the likes of Matador, Matthew Dear and Loco Dice to great acclaim. At the heart of the second wave of minimal, M_nus hosted conceptual technology-focused parties and events at London’s O2 Academy and Sonar in Barcelona. After the unbelievable claim that a physical piece of vinyl was controlling a digital music file, Acquaviva visited Dutch teenager Mark-Jan Bastian to see the new technology he’d prototyped. Once he saw the early timecode technology in action, he phoned Hawtin and together they heavily influenced what became Final Scratch. Bridging the gap between analogue feel and digital music, DVS systems introduced the laptop to the booth and triggered the rise of Beatport, with which Hawtin and Acquaviva were both involved. 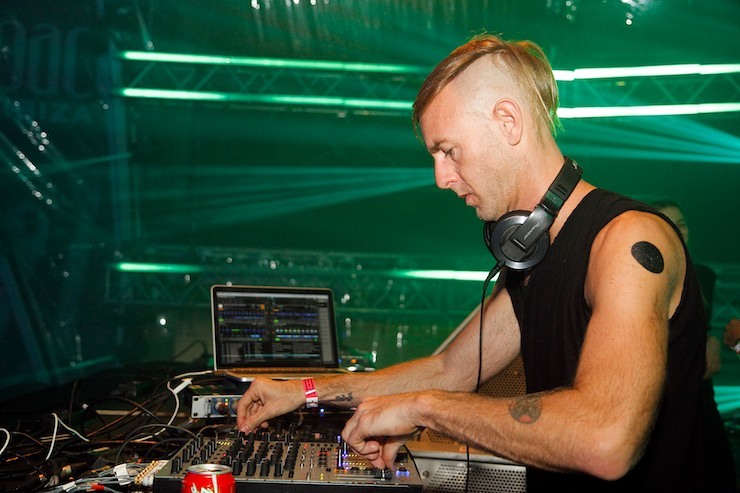 On the 25th anniversary of Plus 8 in 2016, Hawtin broke new ground by performing the inaugural set at Pete Tong’s new Essential Mix Live concept. Combining events with the legendary mix series, Hawtin’s Essential Mix Live was recorded at the Exchange in Los Angeles. 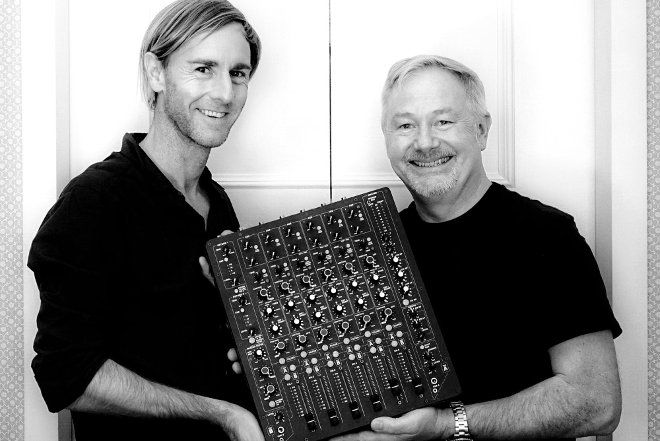 In collaboration with former Allen & Heath engineer Andy-Rigby Jones, Hawtin unveiled the first mixer in his new initiative PLAYdifferently in 2016. The MODEL1 is part DJ mixer, part studio mixer with six channels, two filters per channel and dual cue system. It’s since been adopted by Carl Cox, Chris Liebing and David Morales. 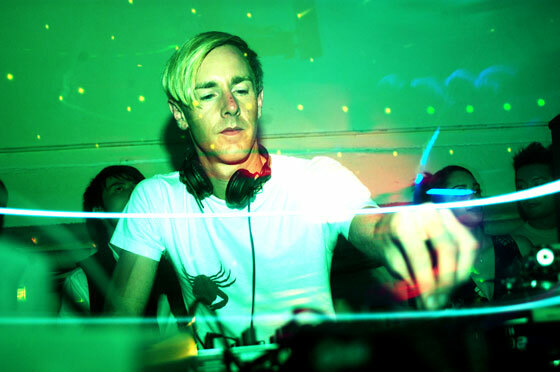 In 2012, Hawtin founded ENTER. to "bring a new type of clubbing experience to Ibiza." Taking place every Thursday at the now closed Space Ibiza, it was home to experimental electronic artists as well as a raft of house and techno legends, bringing a true alternative to White Isle. 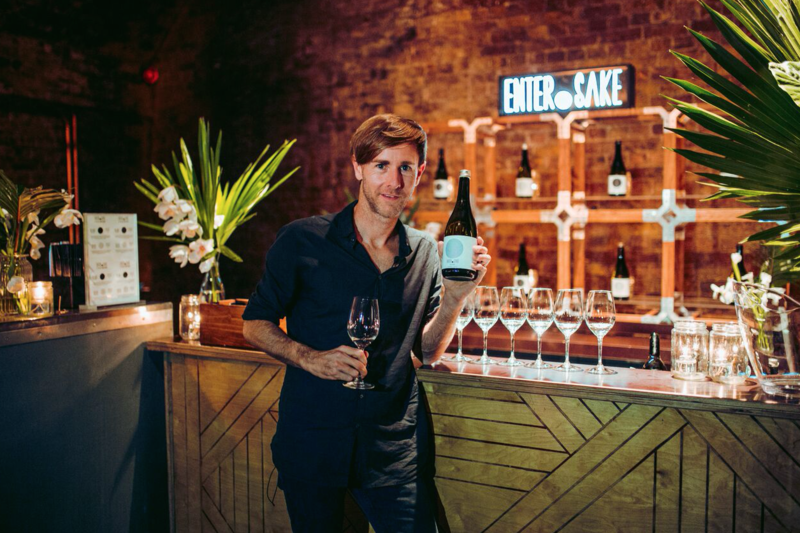 In January 2016, Hawtin announced that the mission had been accomplished, and ENTER. would not be returning to the island. 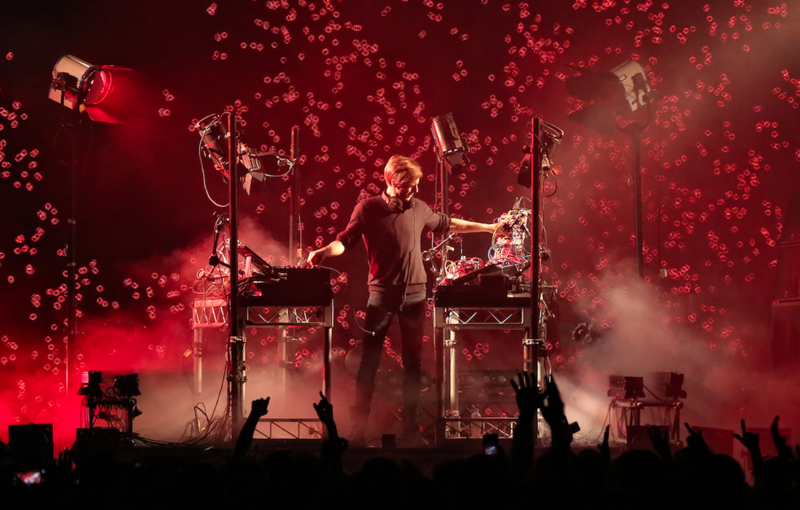 In 2017, Hawtin launched his CLOSE tour, once again pushing technology to the limit as part of a live show. Using infrared cameras, CLOSE projects Hawtin’s movements on screens around the stage as he blends DJing and live performance – his MODEL1 mixer at the heart of the show. 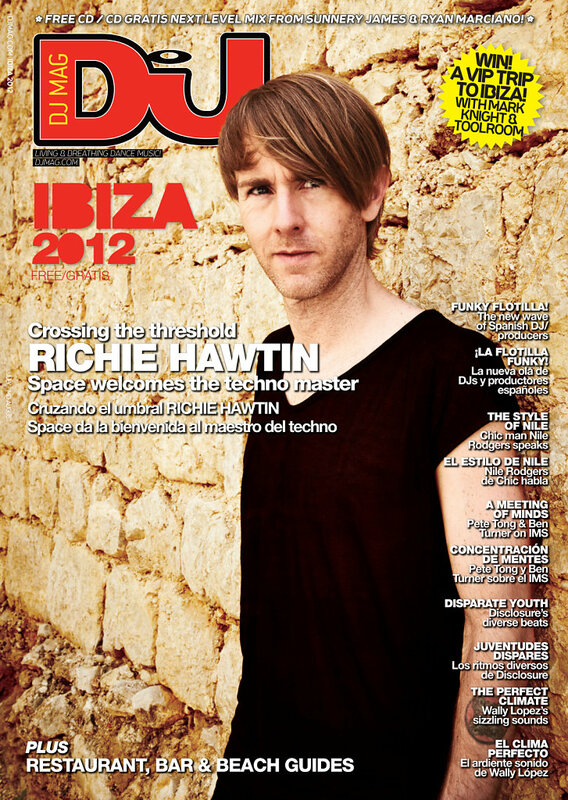 Richie Hawtin has graced DJ Mag's cover more times than we can count! Most recently, he headed up our Ibiza magazine in 2012 and our UK edition in late 2016. Way to go, Richie!